This is our heavy lift drone capable of carrying the large cameras that are sometimes required by our clients, vary stable in higher winds and a work horse for high end filming. 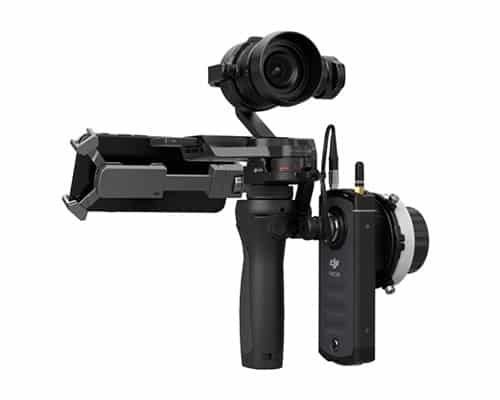 This is our favourite as its fast, nimble and very agile and can carry a whole host of different cameras and gimbals. This is currently the Ferrari of the Drone world and is becoming a favourite of pro film makers around the world as it can be out of its case and flying in only a few minutes. 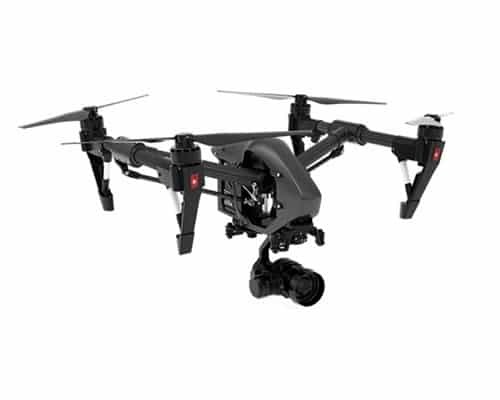 Dji have recently added a whole new range of cameras for this aircraft with the top of the range RAW camera capturing 4k UHD images at stupidly high bitrates (2.4 Gbps) never seen before for a camera of its size and specifically made for use on a Drone. This is our smallest Drone and despite its looks it’s still capable of capturing 4K UHD images and 12 megapixels still photos. We bought a whole fleet of these to use mainly in our surveying Contracts as these aircraft are fast and nimble and due to their weight they are able to stay in the air for up to 25 minutes on one battery covering a huge chunk of land flying at speeds of up to 36 MPH. We have found these aircraft to be very reliable and ideally suited to the role in which we use them. This is the main camera that we use when using the S1000. 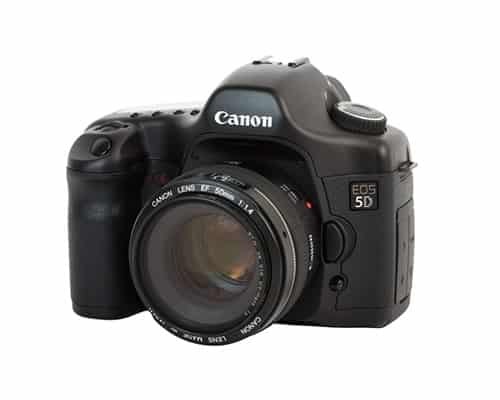 It’s a well proven system to capture stunning images and film, we have found the 5D to be very capable in low light situations and has proven itself on many occasions whilst we’ve been out on location filming. Sometimes we need to film on the ground as well, the Osmo is a handheld 3 axis gimbal camera which produces really smooth steady shots whilst moving walking around. The camera is the same as the X5 RAW that we use on the inspire and creates stunning video and has been used in some blockbuster movies. We generally use this for filming the interior shots for the property market but over time we can see more and more ways that we can introduce this brilliant piece of equipment. This is becoming our favourite camera that we have and we use it on 90 % of jobs. 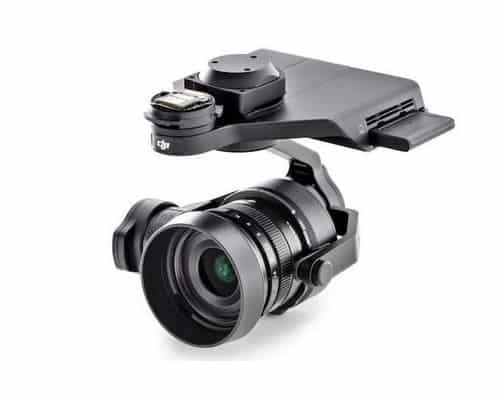 This camera is the most powerful camera that we currently have for aerial filming and photography. 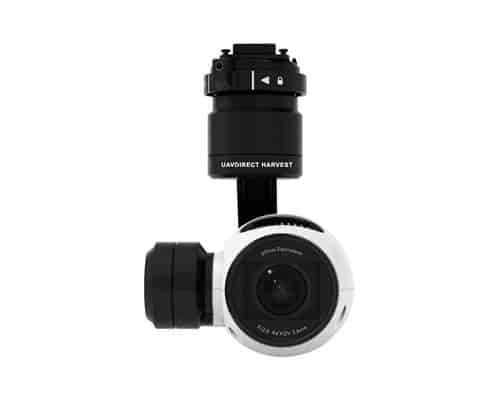 It captures stunning images in low light and handles whatever we through at it with ease. 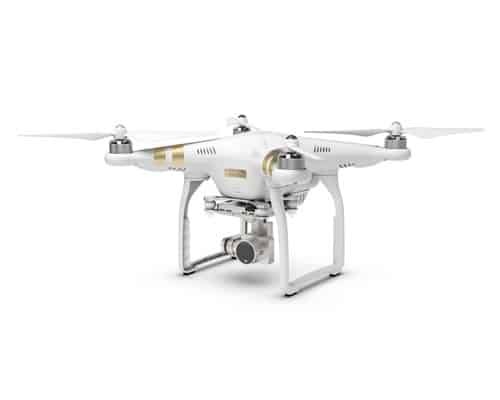 It captures full 4k UHD images in a lossless format meaning that there is no compression in the images it captures at all which produces a clarity of image never seen before from a camera specifically made to be used on a drone. 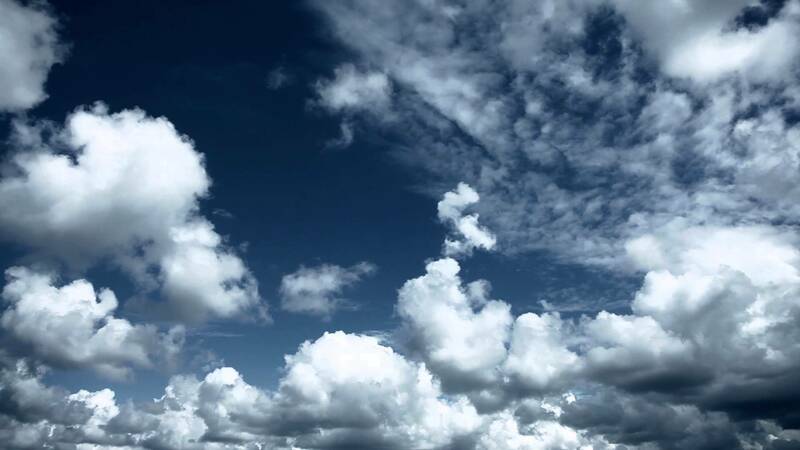 It’s simply incredible!!! This NDVI camera is produced by a company in America called Ag Scout who developed the camera for the Precision Agriculture market. We use this camera to help farmers monitor the health of their crops by providing a near infrared map of the field in question which shows where the crop is healthy or where it needs a little tender TLC. This is the newest camera in our collection and we are lucky enough to have one of only a few of these in the country. 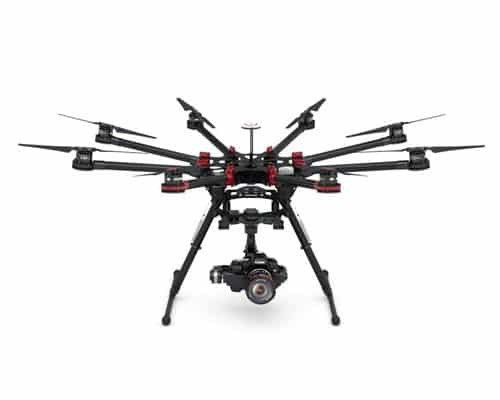 DJI asked FLIR to develop a Thermal imaging camera that could be fitted to the popular Inspire series of drones to meet the needs of a growing market in the surveying world. 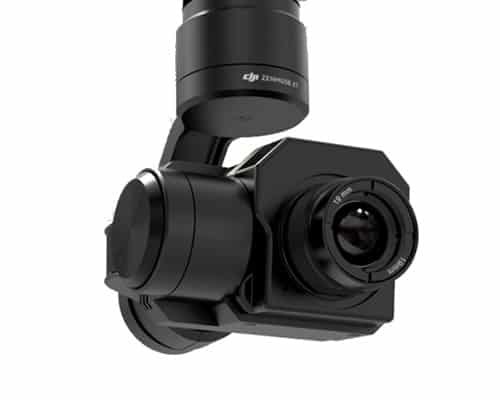 FLIR are the world leaders when it comes to thermal imaging cameras and coupling there know how with the genius of DJI and the drone technology that they produce has resulted in a thermal imaging camera that is tearing this industry apart with the capabilities that are now available with this camera. We use this camera in the Surveying contracts that need this technology.